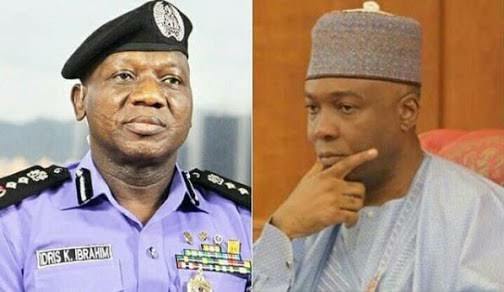 The Senate and the Inspector-General of Police (IGP) Ibrahim Idris are locked in a battle of wits. The Red Chamber accuses the police chief of disrespect for snubbing its summon. But the police feel otherwise. What are the real issues?